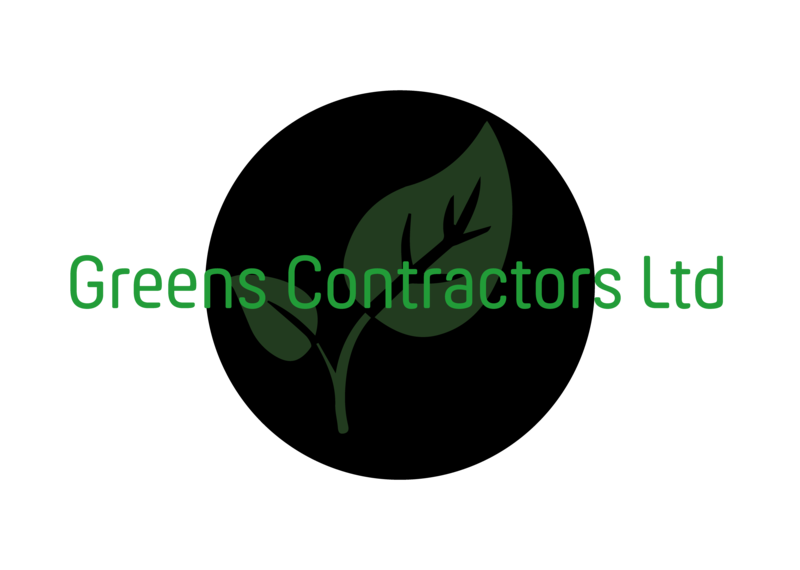 Landscaping & groundworks for golf courses and bmx tracks, hedgecutting & ditch maintenance. Excavations, lane & track repair. Pond & lake construction. We also do domestic work such as laying artificial grass, paving and patios.